I’ve finally finished all the fibers, ending with cellulosic (not to be confused with cellulose made from plants) that are plant-based such as rayon but extruded. This is complex – you’ll have to read the book! 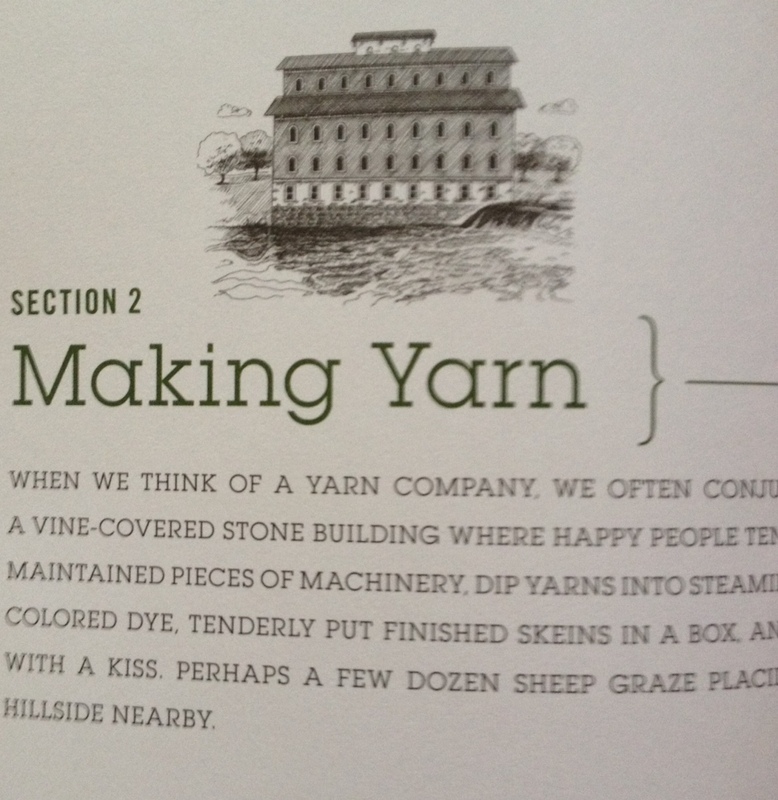 The last section was on synthetic fibers – something I’m really familiar with having worked for several yarn companies who specialize in yarns from synthetics. Basic take-away on these sections is that both cellulosic and synthetic fibers were created to replicate natural fibers such as wool. So, moving along – I can see this year of reading is going to go pretty slowly if I don’t accelerate! Making yarn starts talking about small spinners that make yarn – sometimes for themselves and sometimes for other small yarn companies. I must admit that most of my experience is with huge companies that create tons of yarn a year rather than a limited number of pounds/kilos. Clara added an informative page with fiber festivals throughout the US by month. I didn’t know there is one in CT in April. Will add it to my list of must-dos this year. This entry was tagged acrylic fibers, fiber festivals, rayon, small yarn spinners. Bookmark the permalink.